Bumper scuffs are inevitable, so in this video we show you how simple it is to repair and blend in minor scuffs on a Porsche Cayenneusing aerosol spray paint. First, you’ll learn how to properly clean and scuff sand the damaged area. Next, we show you how to tape and mask the area to keep paint only where it’s needed and show you how to apply the primer. 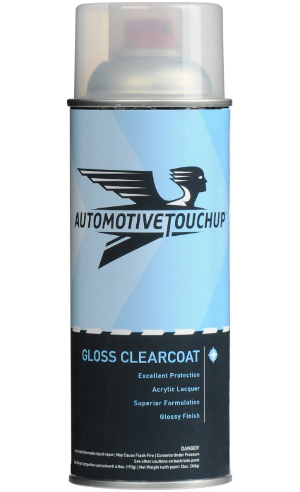 Finally, we show you how blend in the basecoat color and clear coat for a professional looking result. Use these same techniques where ever you need to blend in minor blemishes, too.